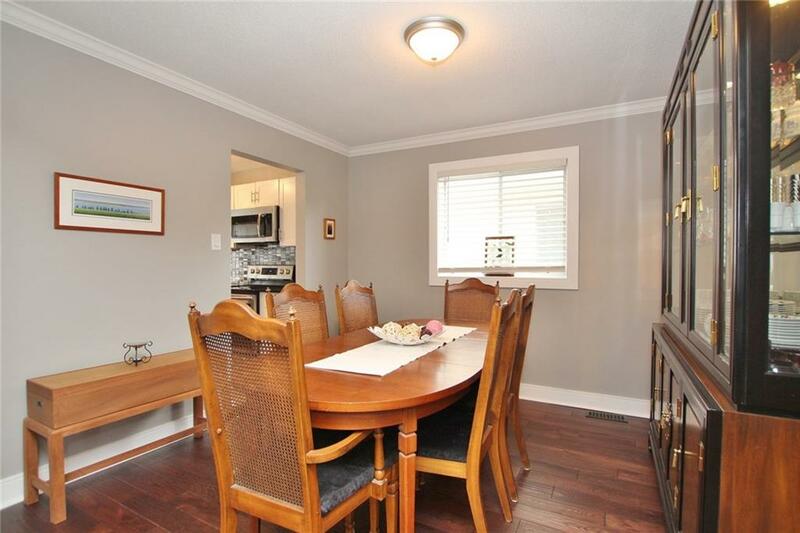 IMMACULATE 3bdrm, 2.5 bath single family home in sought after family friendly neighborhood of Bridlewood. 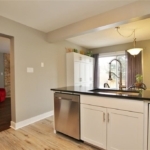 RENOVATED from top to bottom! 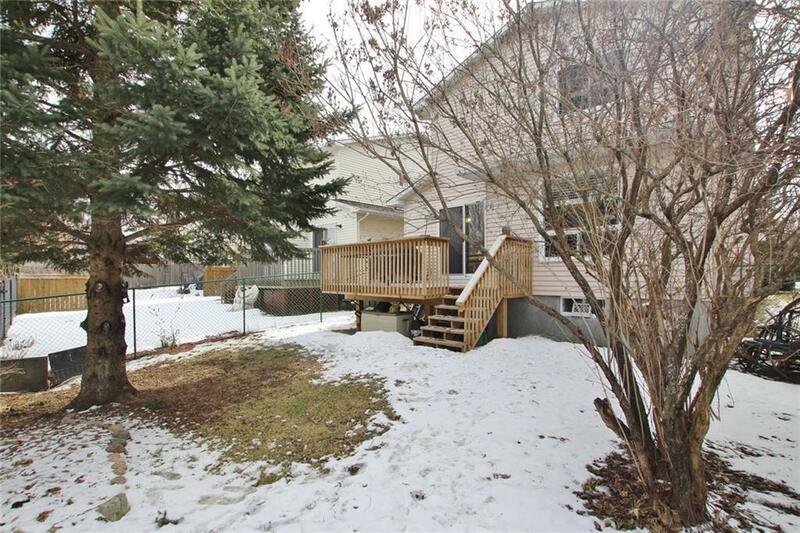 This lovely home is situated on a quiet, mature street & backs onto Trans Canada Trail/Bike Path with no rear neighbors. 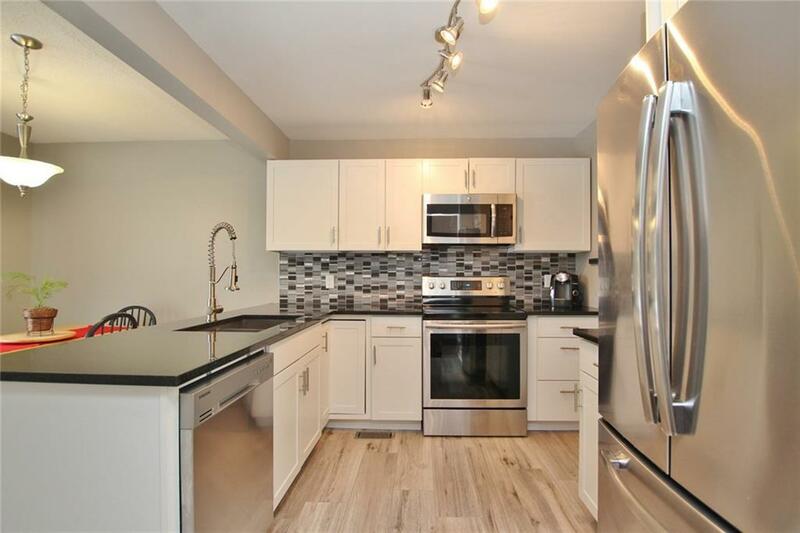 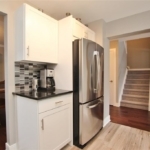 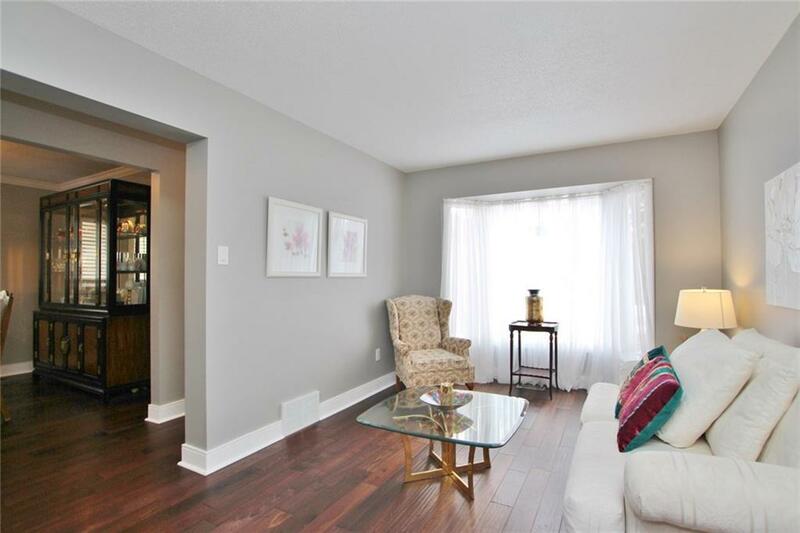 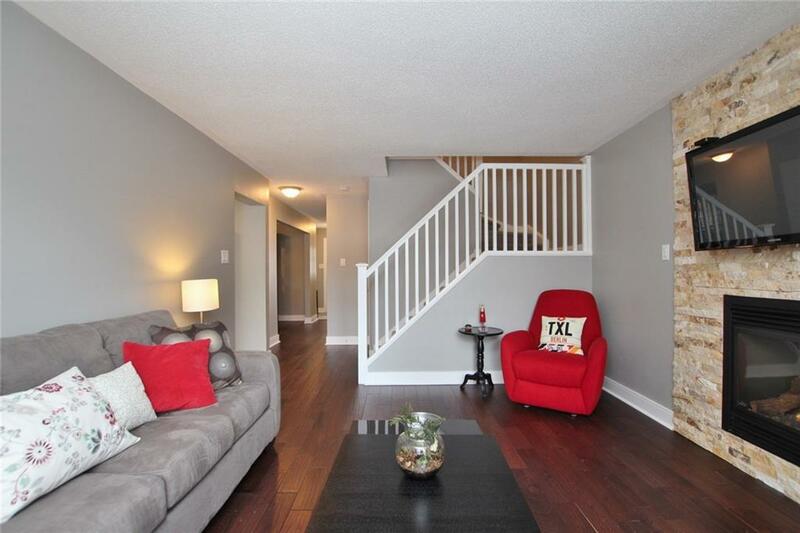 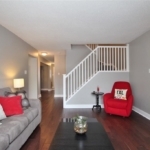 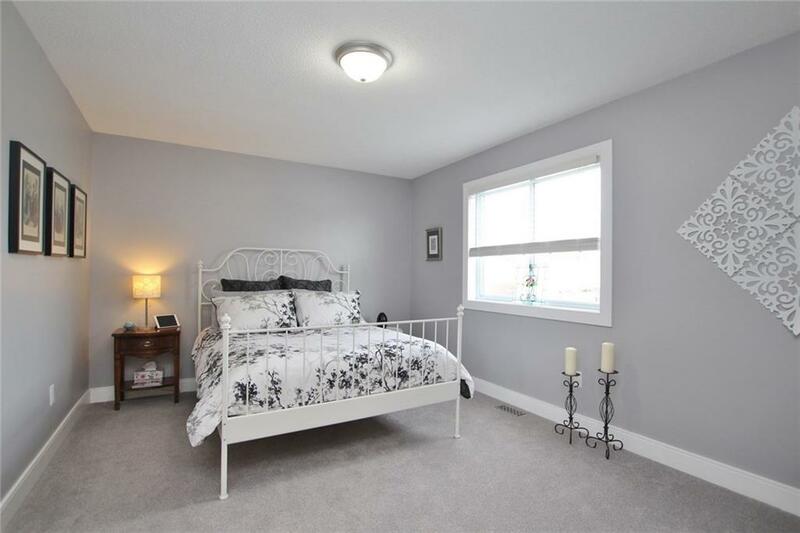 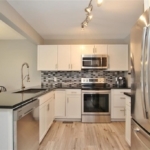 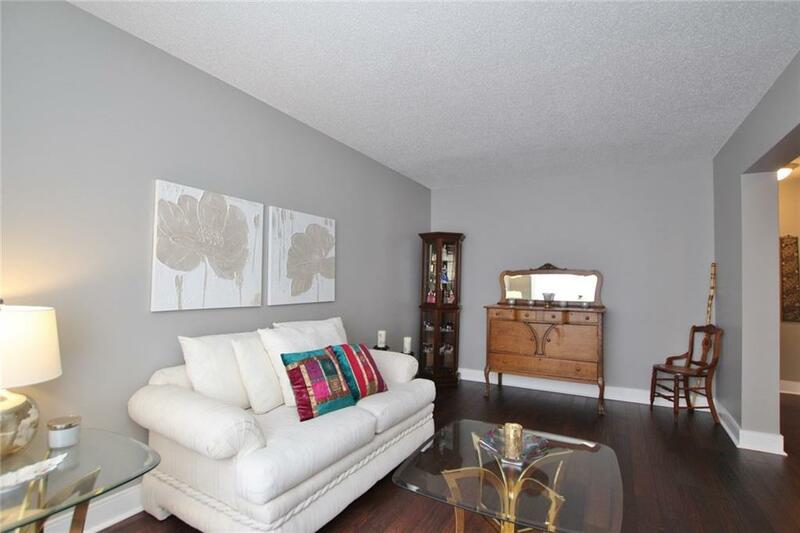 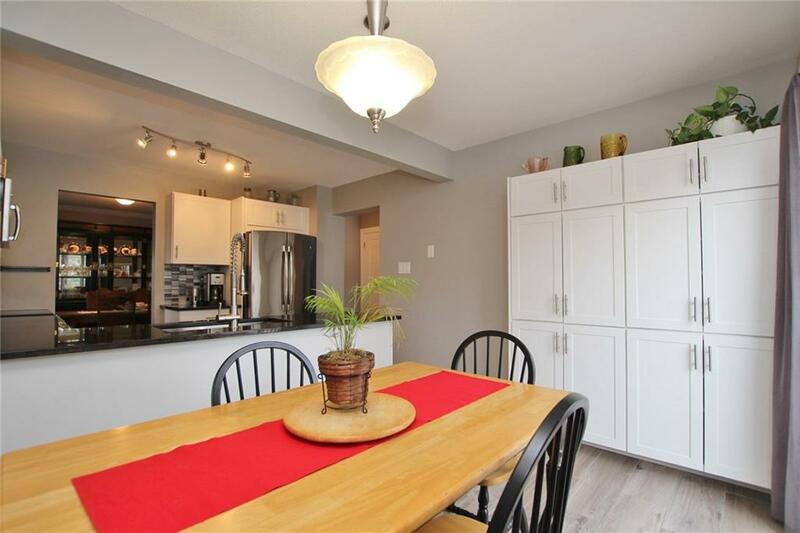 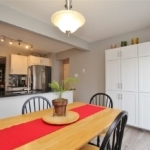 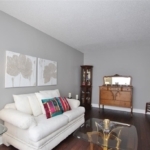 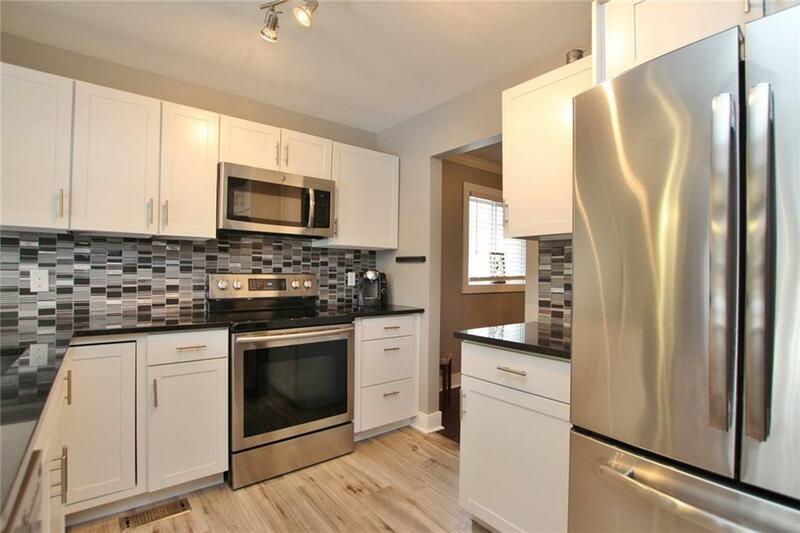 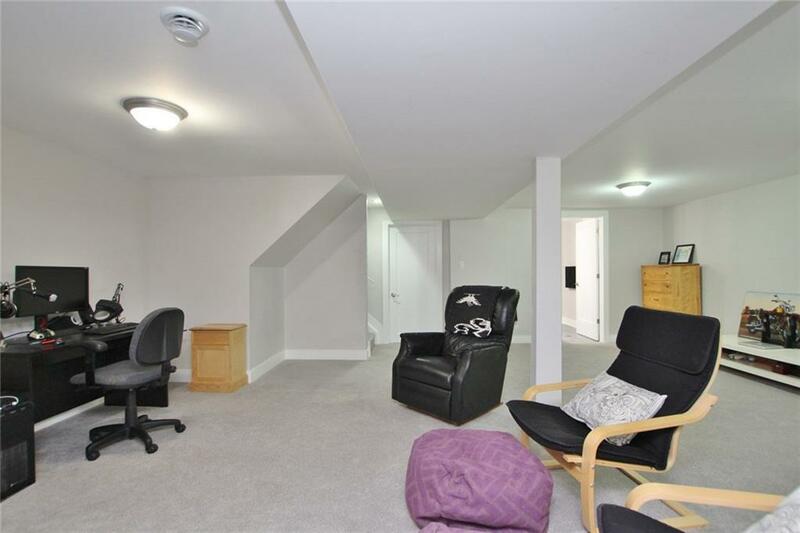 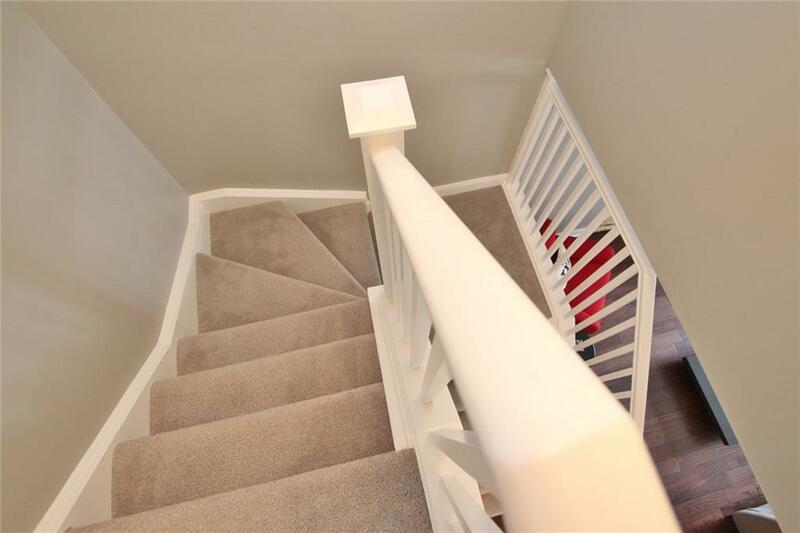 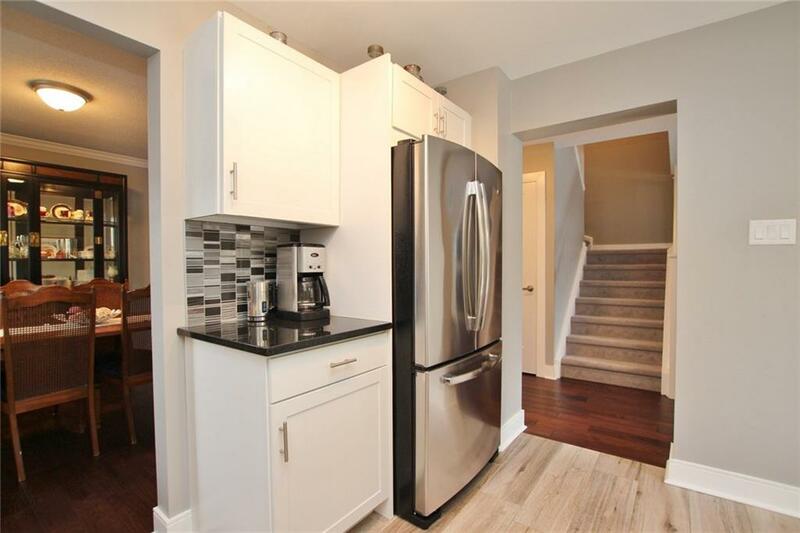 Spacious & bright main level with gorgeous dark hand scraped hardwood floors in living/dining/hallway/family room. 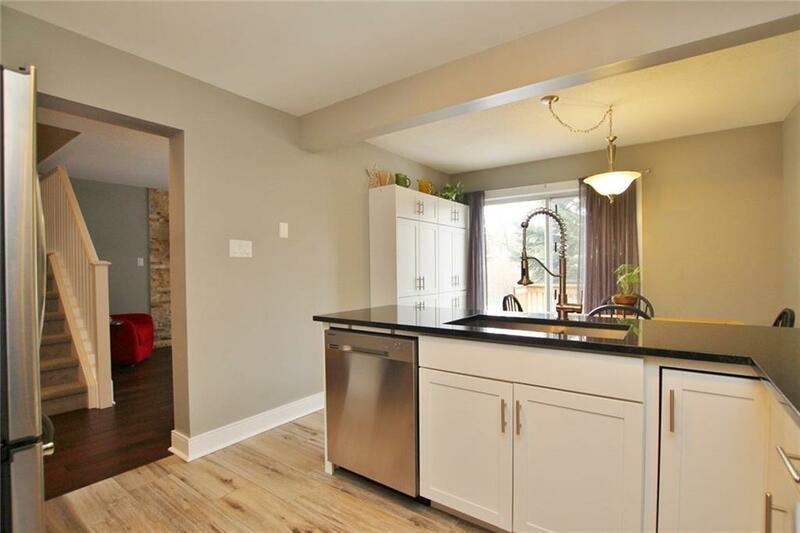 Stunning eat-in kitchen w/granite counters, stainless appl’s, glass tile backsplash and trendy wood-like ceramic flooring. 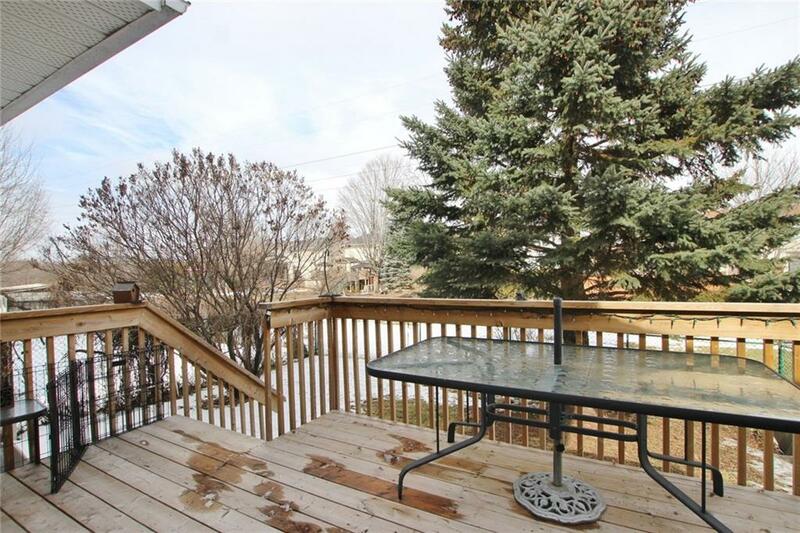 Entertain outside on your private backyard deck that offers convenient gas BBQ hookup. 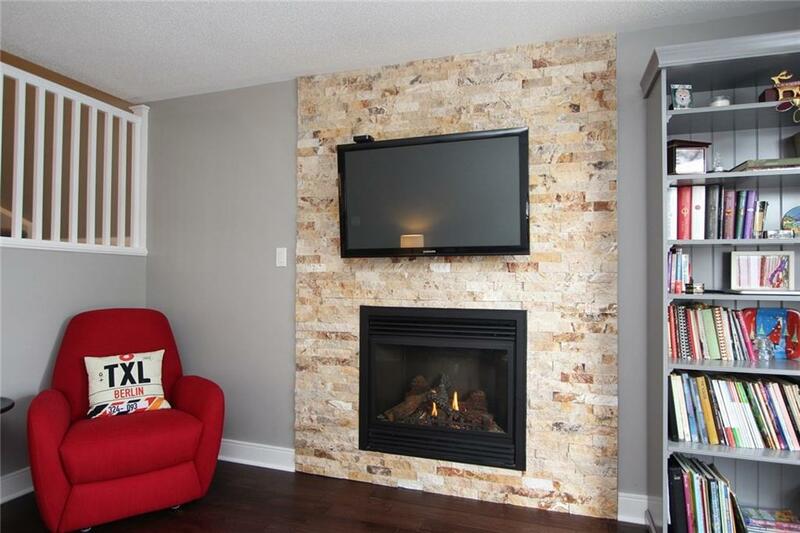 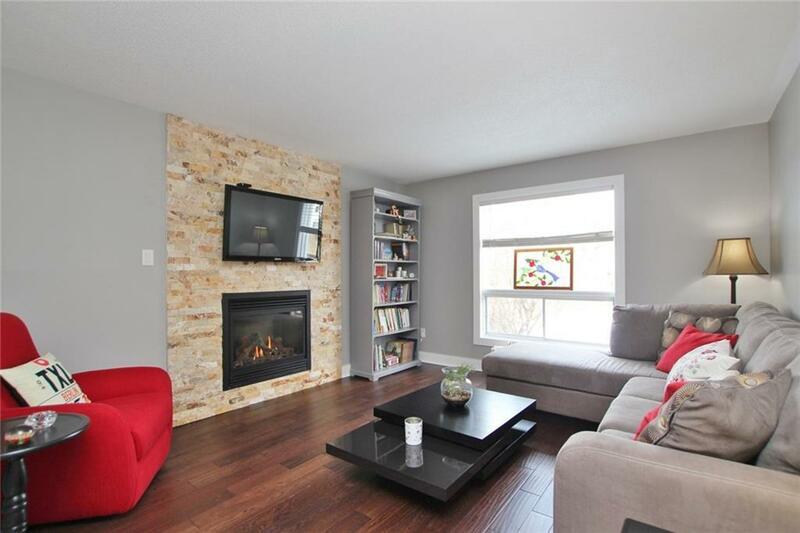 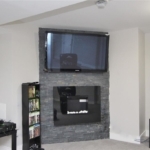 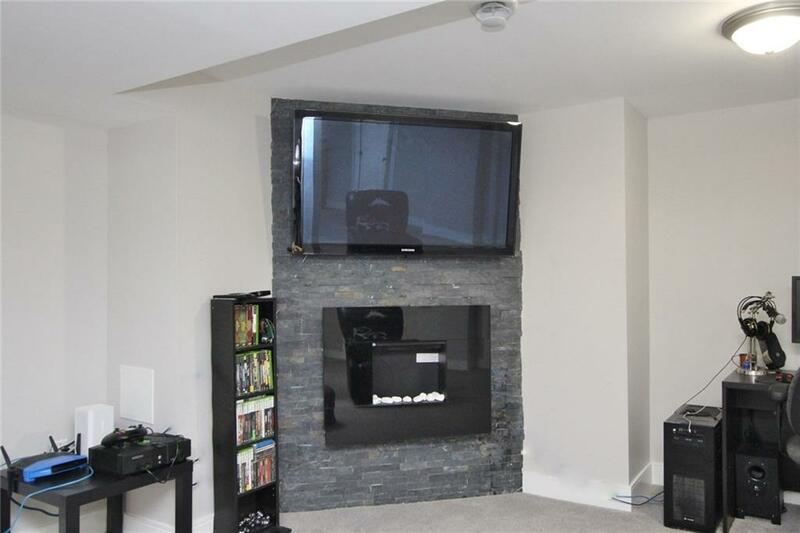 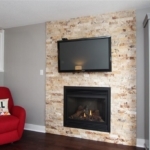 Sunny & bright main floor family room features a cozy gas fireplace w/shelf stone surround. 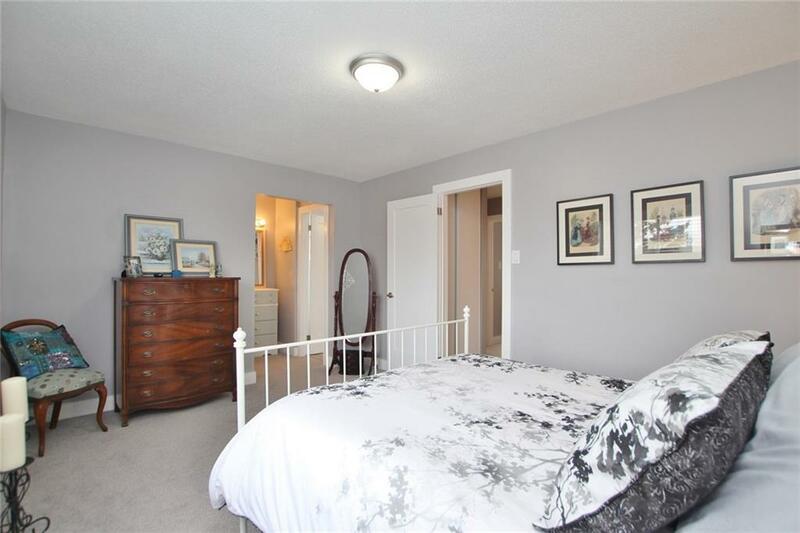 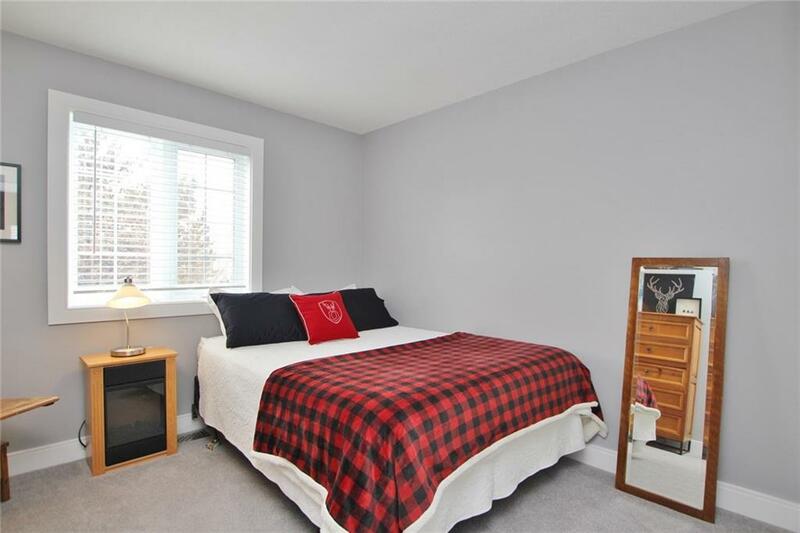 HUGE master bedroom w/walk-in closet & cheater door to a sumptuous main bath. 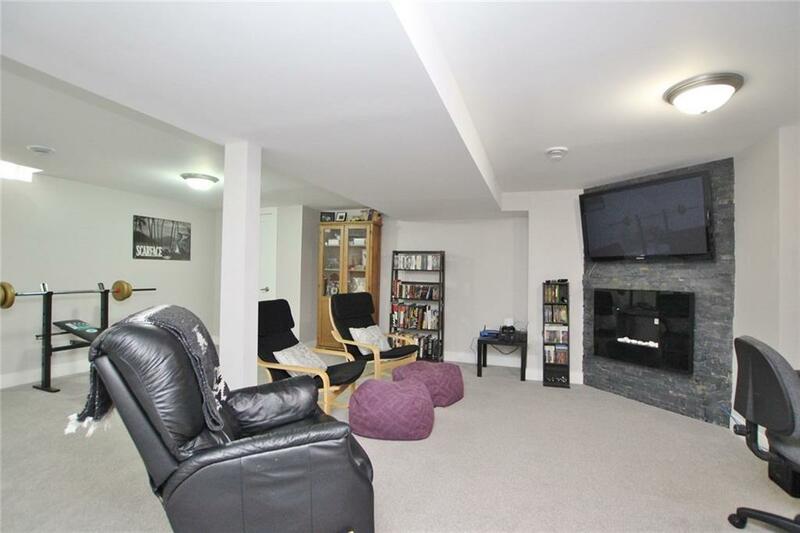 Tons of space to enjoy in the lower level family room! 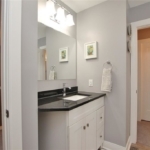 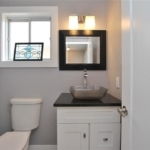 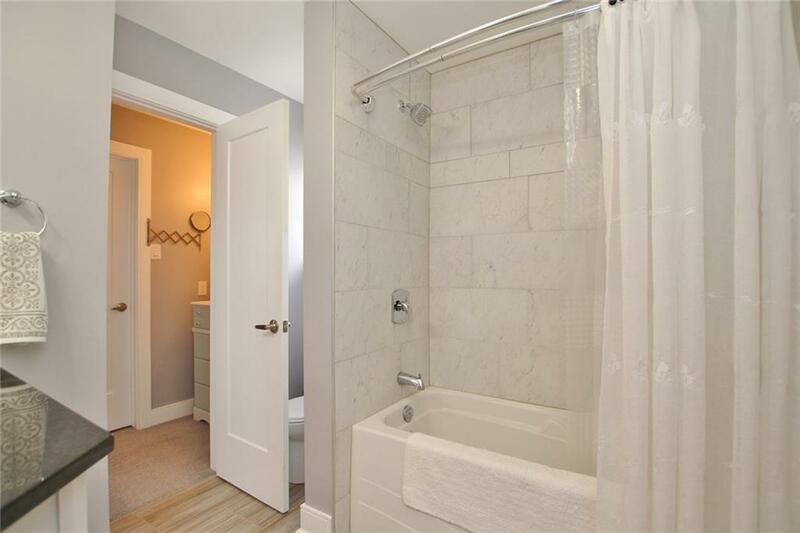 Bsmt also offers another gorgeous 3pc bath w/granite vanity & large walk-in shower. 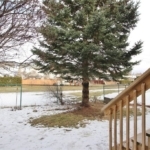 Great location walking distance to parks & schools! 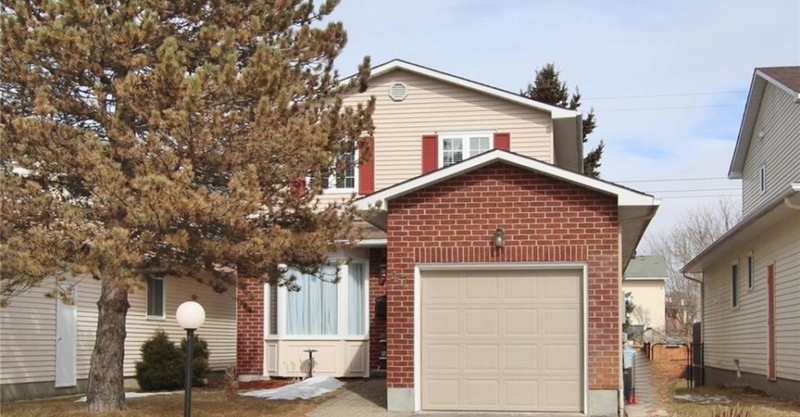 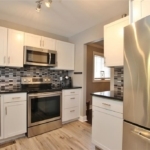 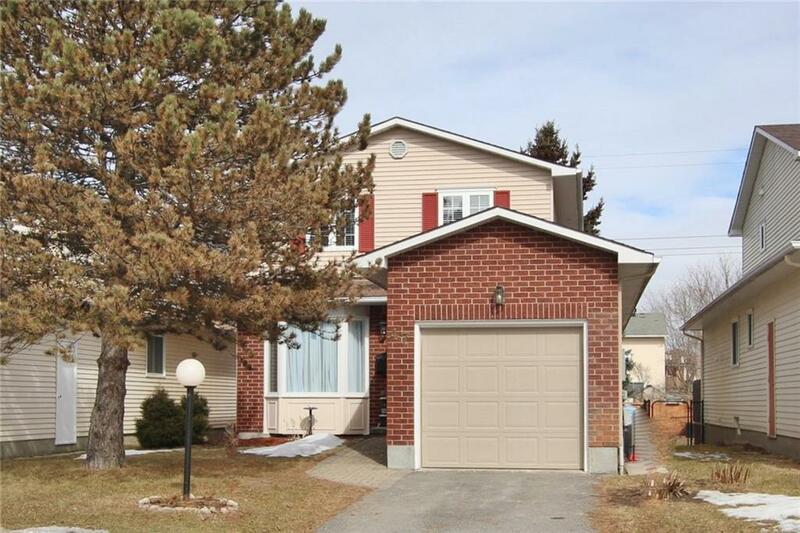 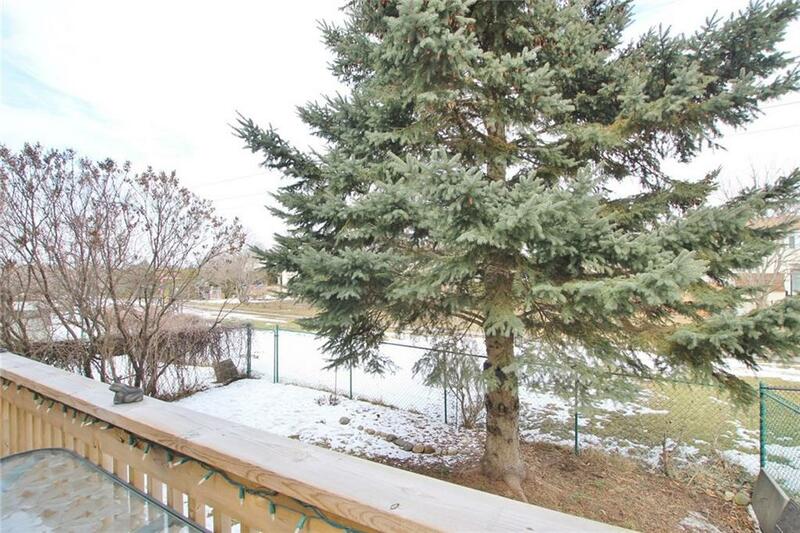 Situated on a quiet, mature street in sought after community of Bridlewood. 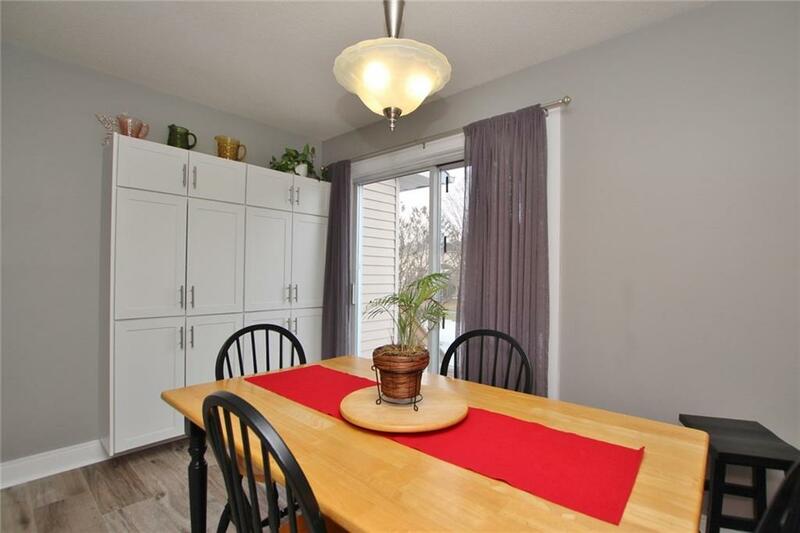 Patio door from the kitchen to the lovely yard which offers nice privacy. 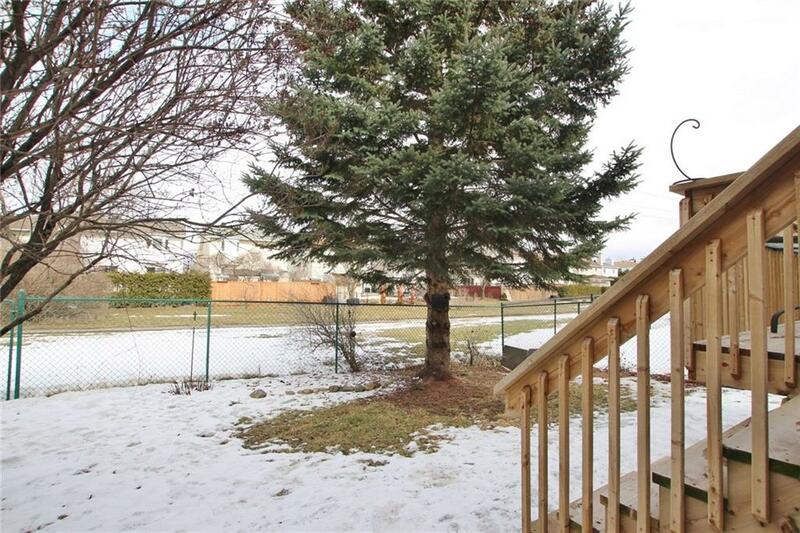 No direct neighbors as it’s backing onto the Trans Canada walking/bike path. 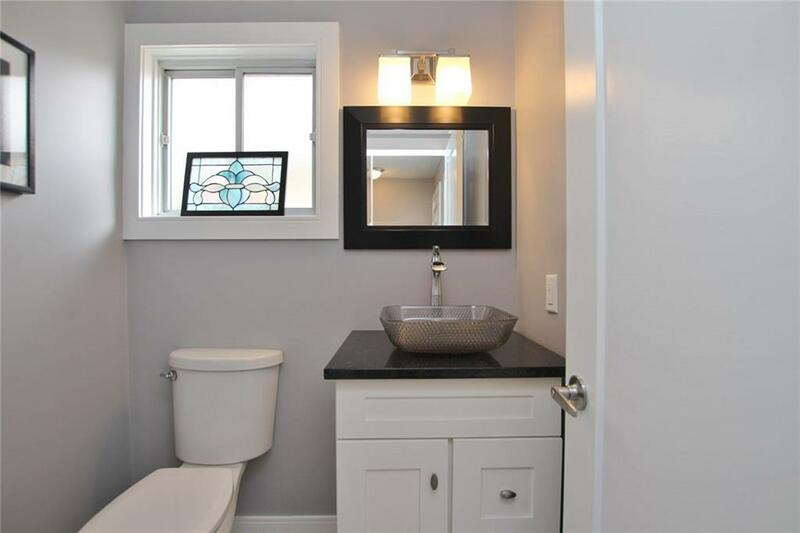 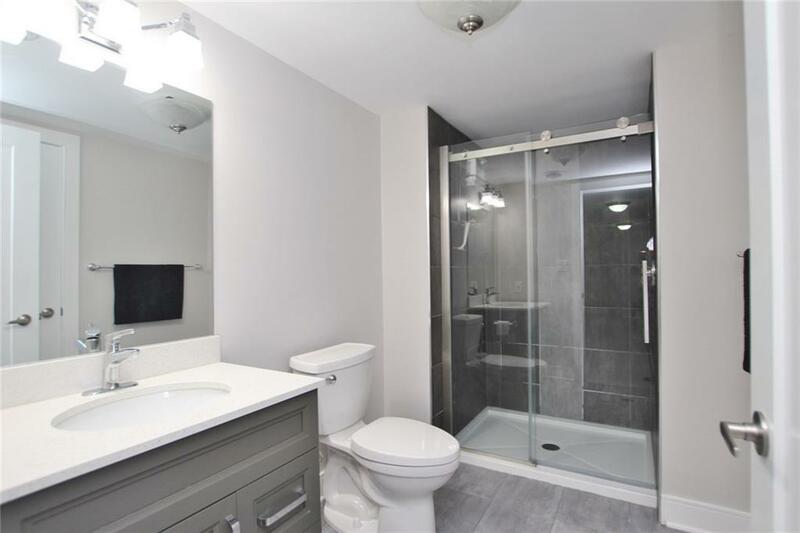 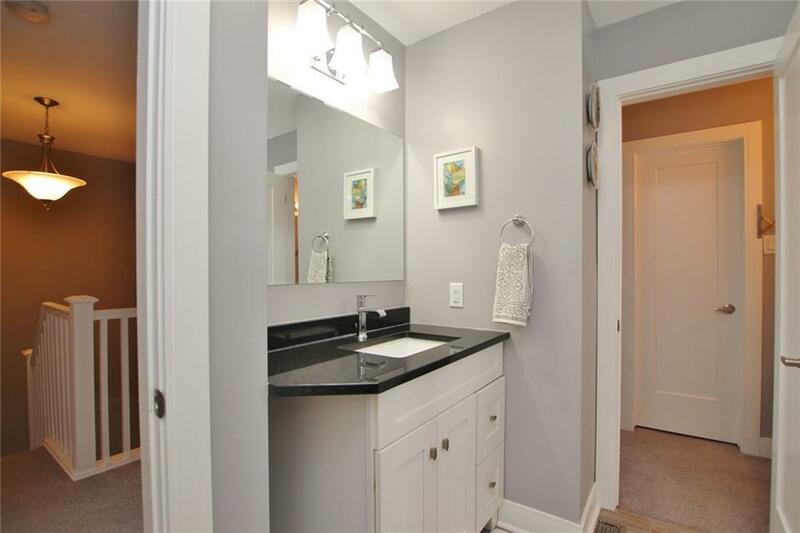 Lower level bath will WOW you with it’s tasteful finishes! 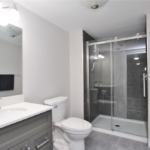 Check out the amazing walk-in shower! 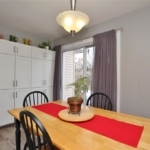 Enjoy peaceful gatherings outside on your large (approx. 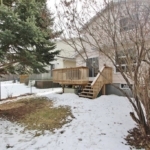 10’x16’) backyard deck which also offers convenient natural gas BBQ hook up. 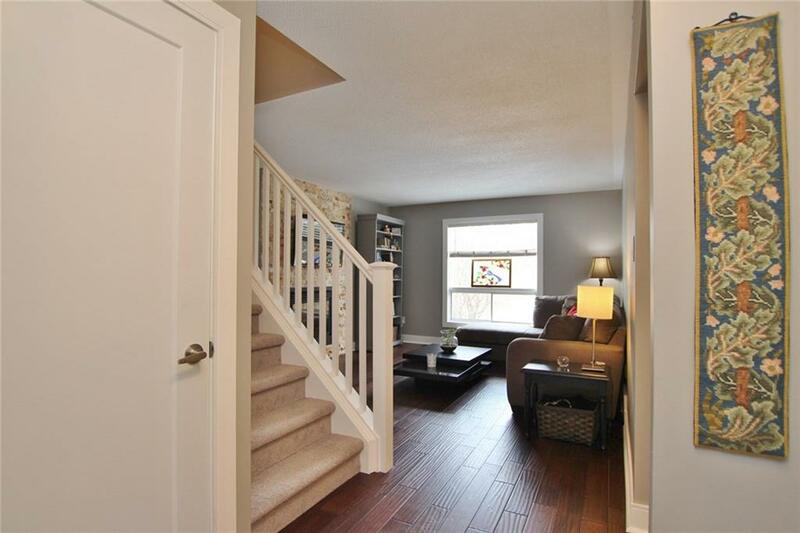 Pride of ownership shows throughout this beautifully updated and immaculate home!